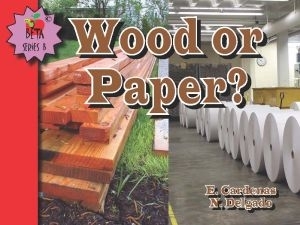 Home / English Titles / Beta Series B / Wood or Paper? 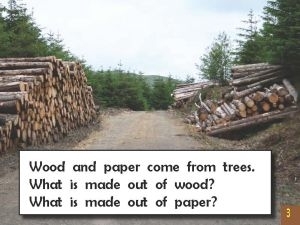 Explains how trees can be used. 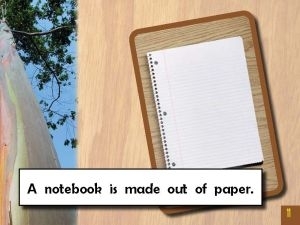 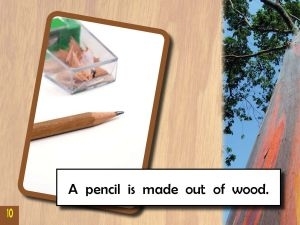 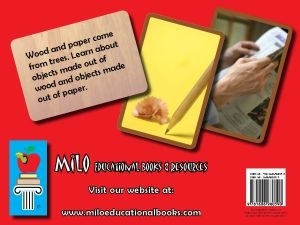 Gives examples of objects that come from wood or paper.